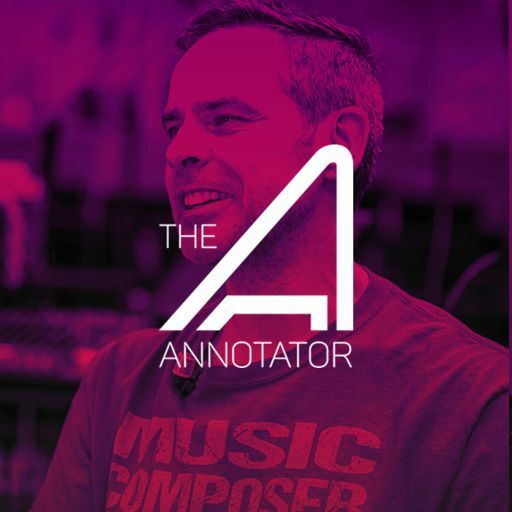 In this episode, composer DANIEL PEMBERTON shares 5 tracks from his KING ARTHUR SCORE and talks about researching medieval instruments long before starting any of his writing and how he visiting renaissance fairs resulted in finding several unique instruments to employ in his score. 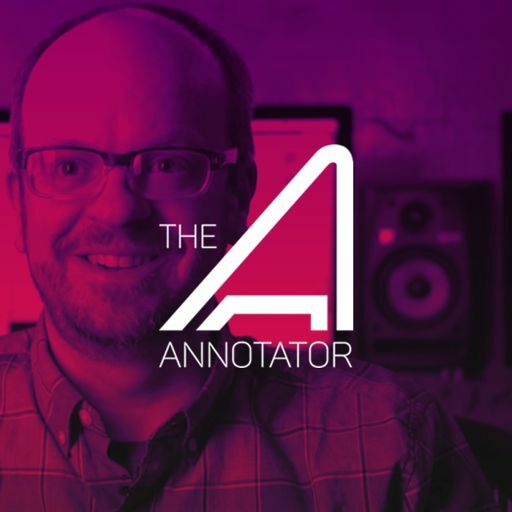 Lastly, he talks about the challenge of writing a Medieval yet contemporary score and how KING ARTHUR brought him to the point of heavy breathing and whiskey enabled vocalizations. 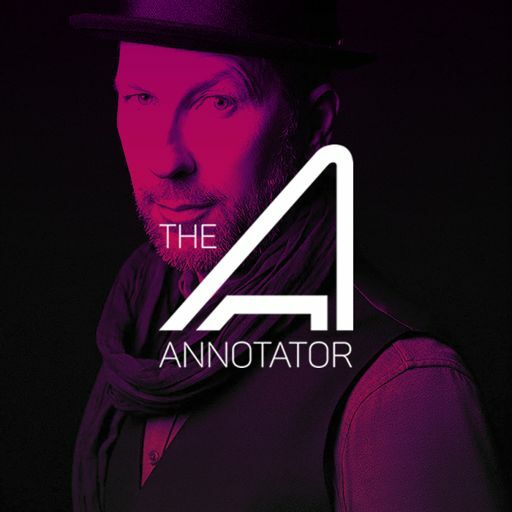 Released by WATER TOWER MUSIC. 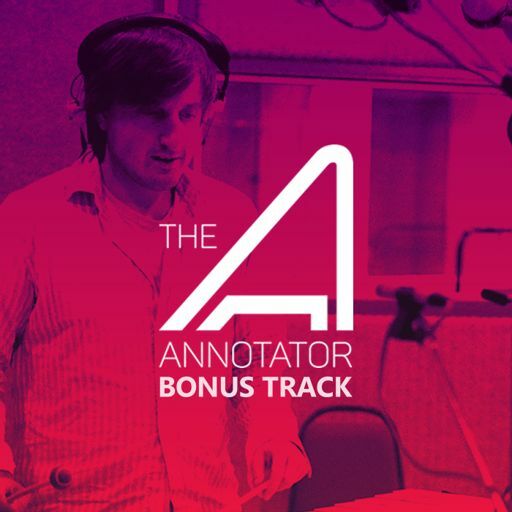 CD - 26-track edition released on May 19, 2017. 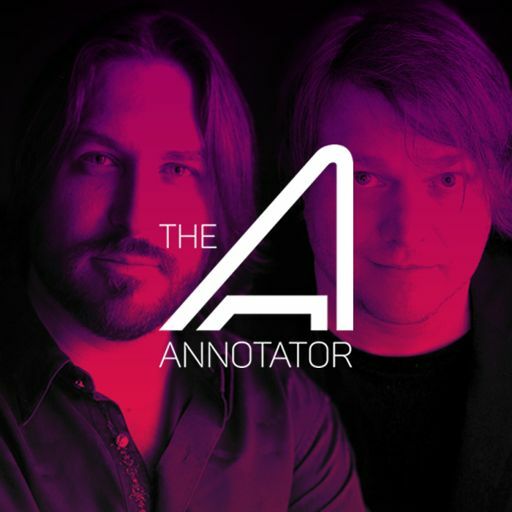 You can find the soundtrack at Amazon.com, iTunes or streaming on Spotify. 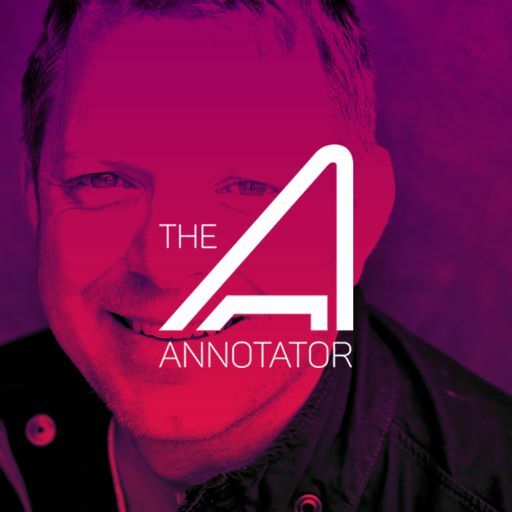 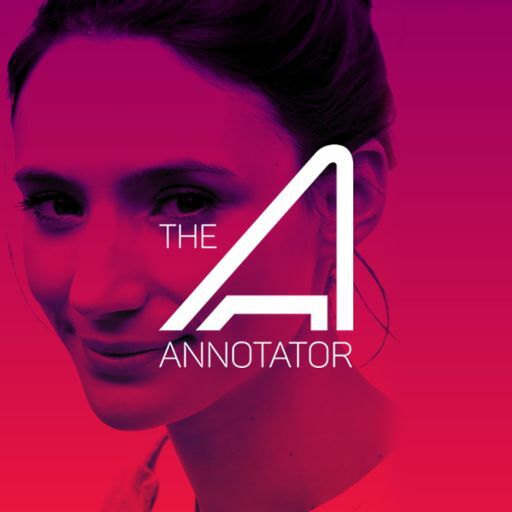 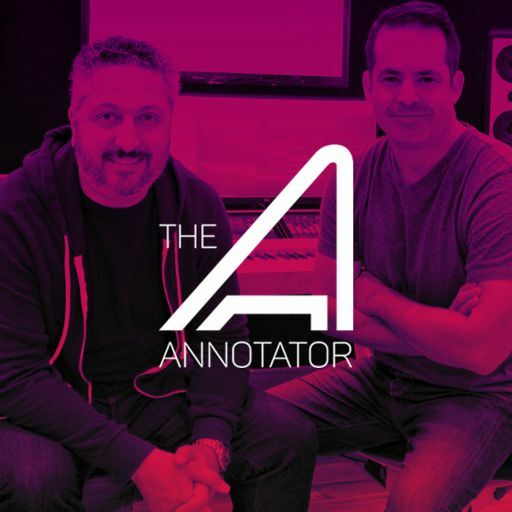 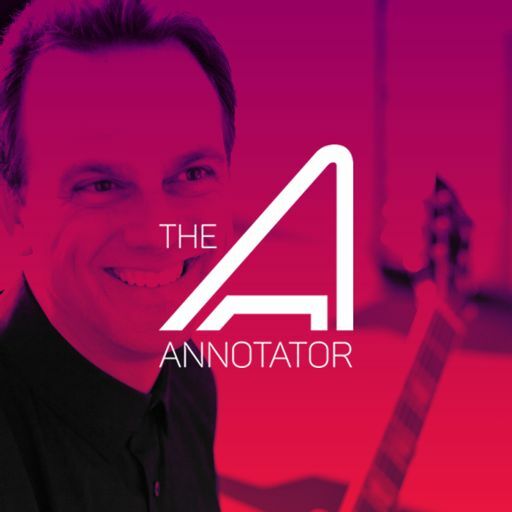 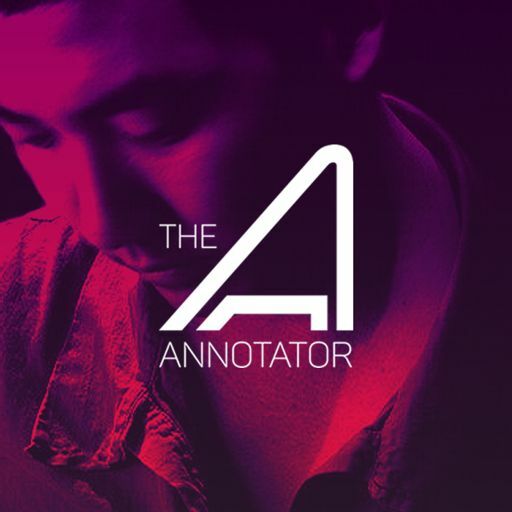 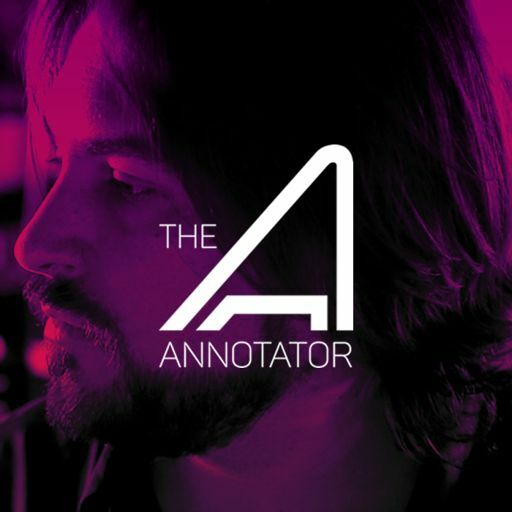 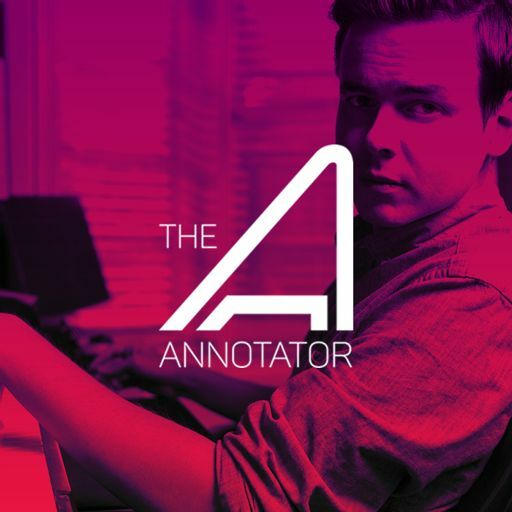 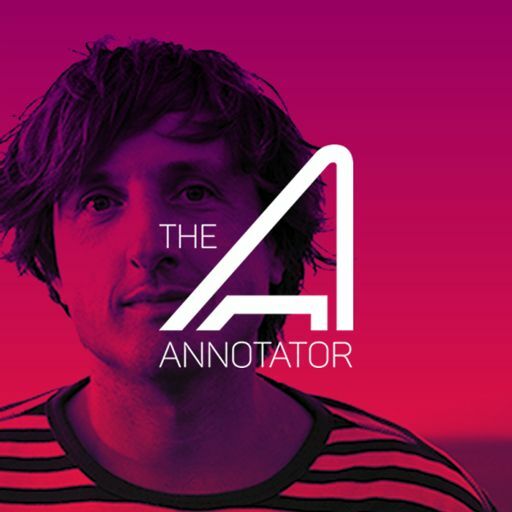 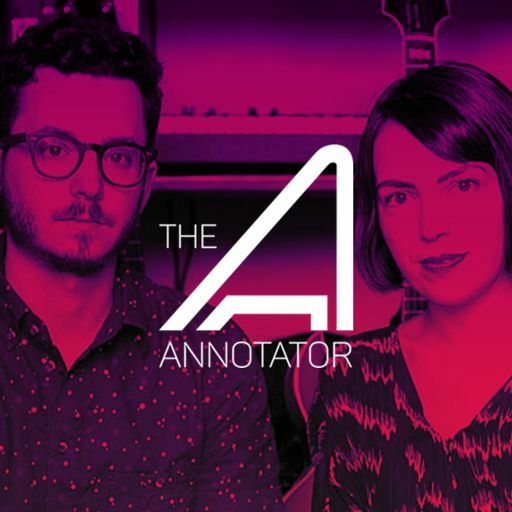 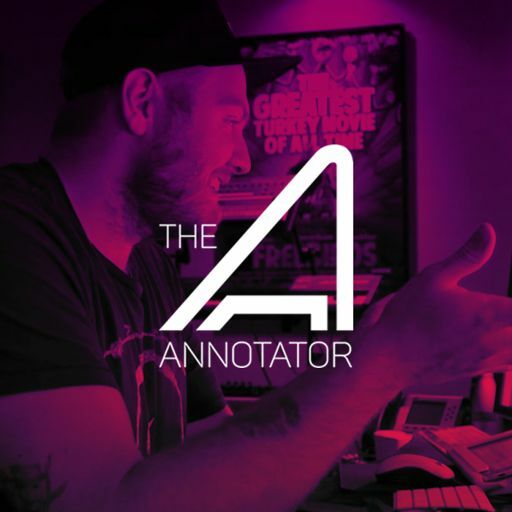 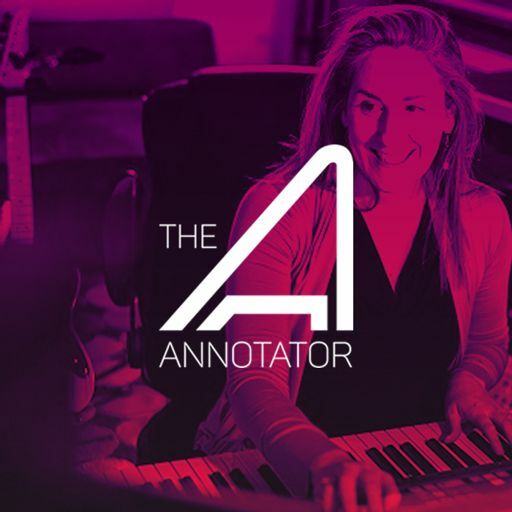 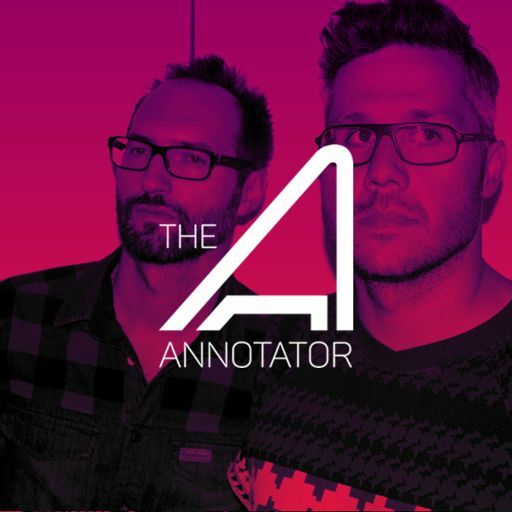 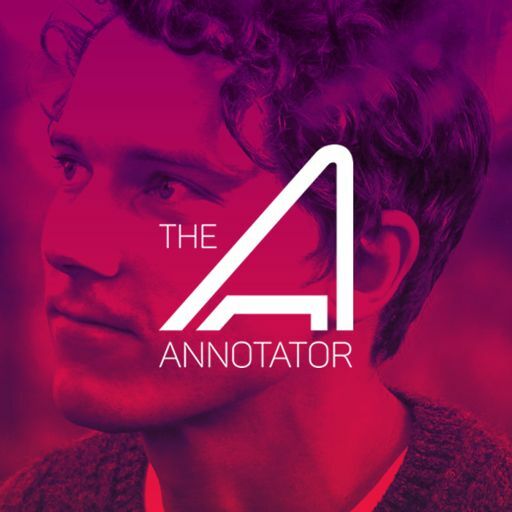 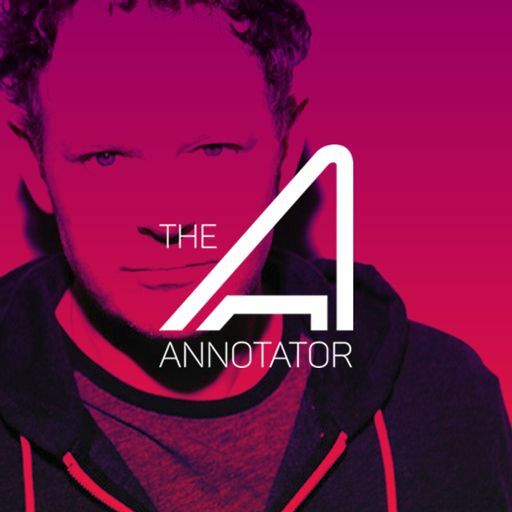 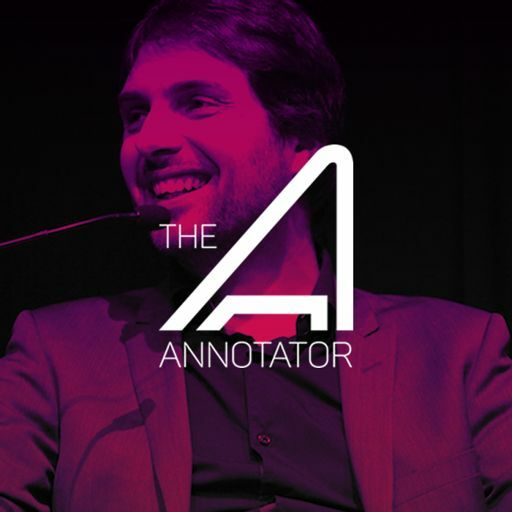 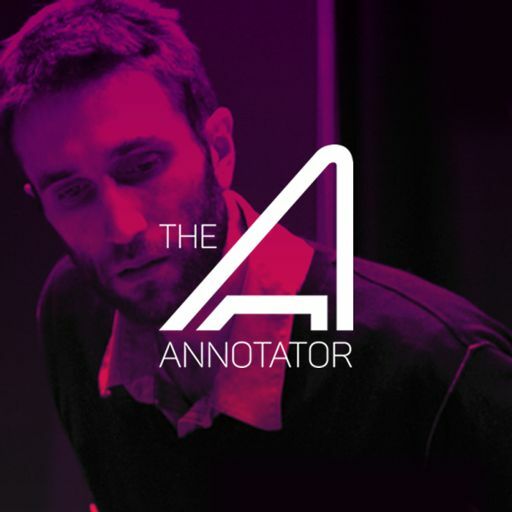 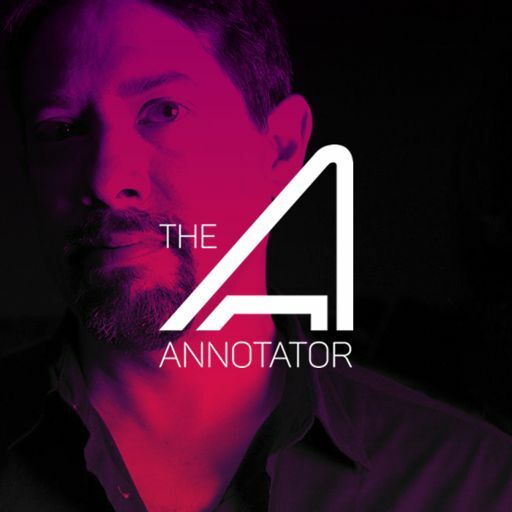 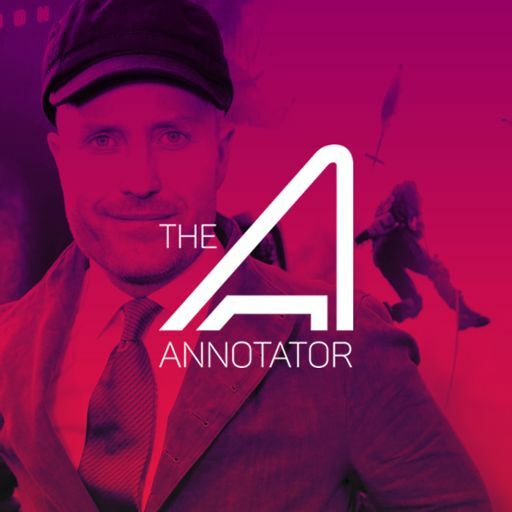 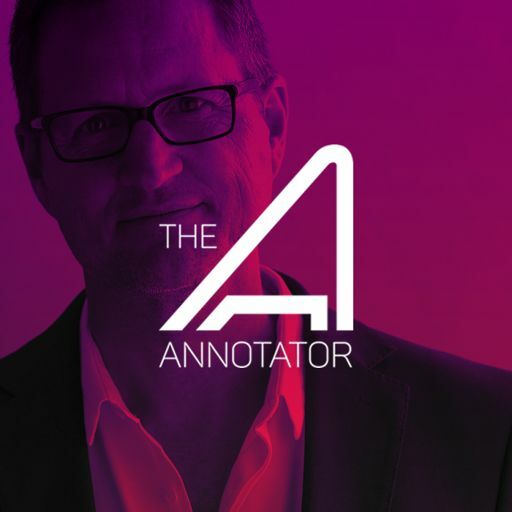 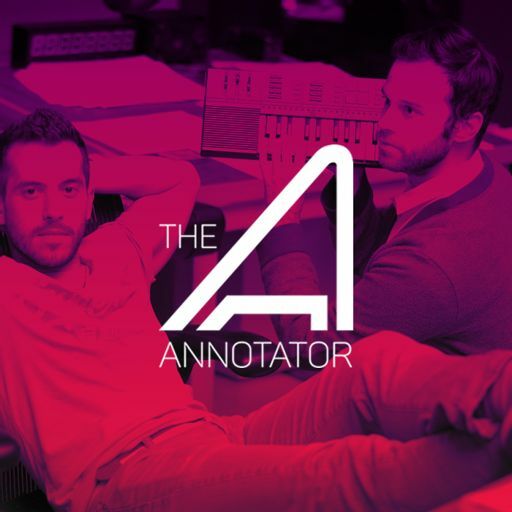 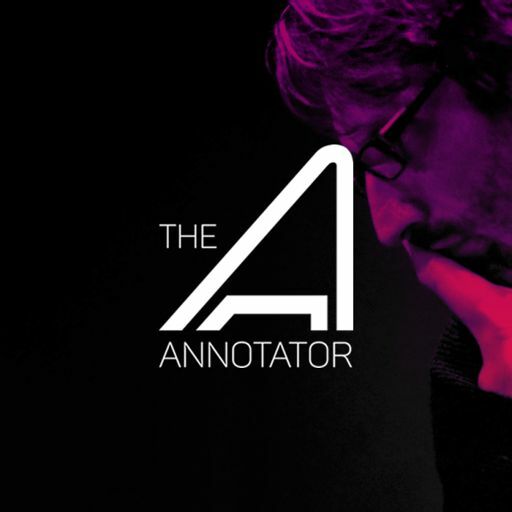 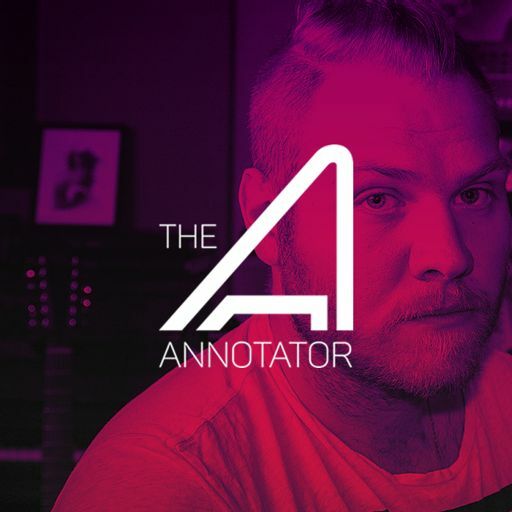 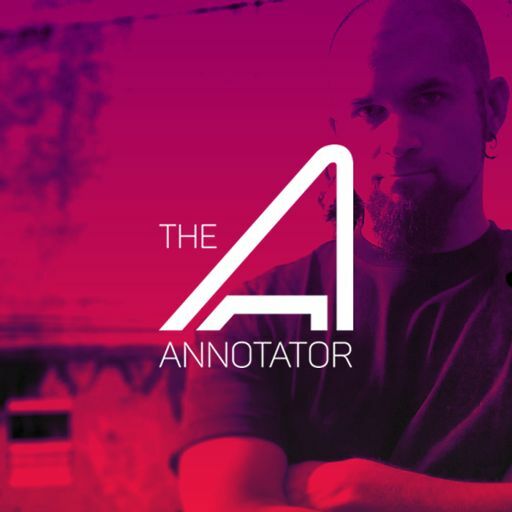 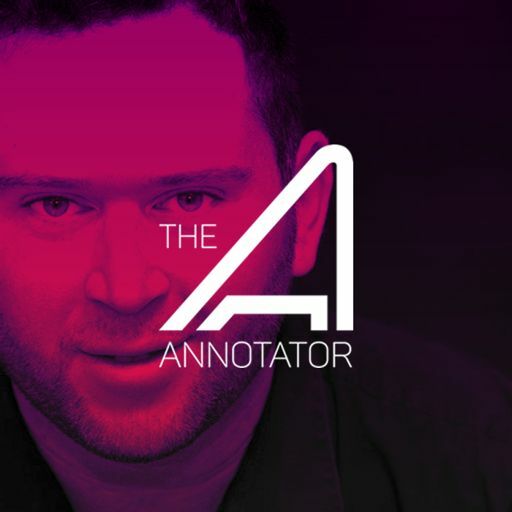 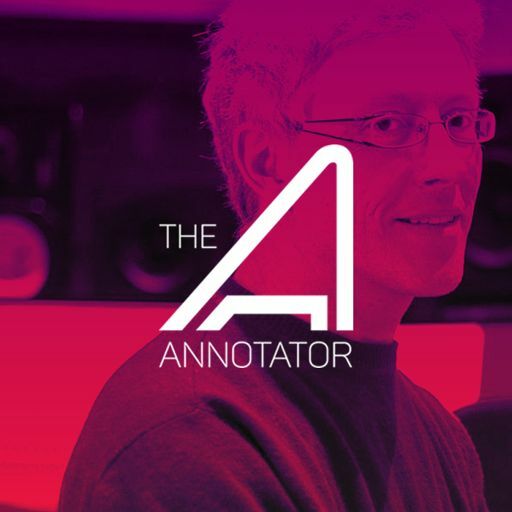 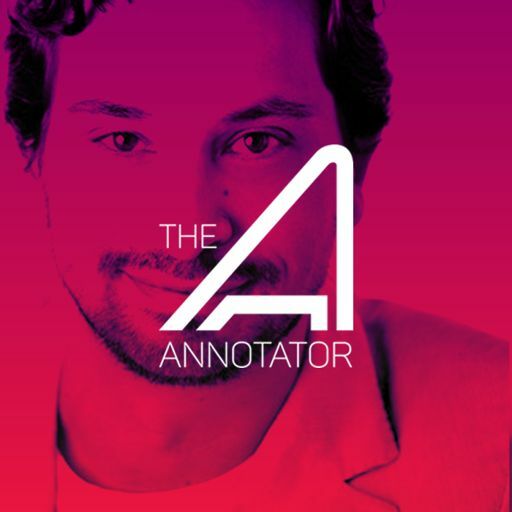 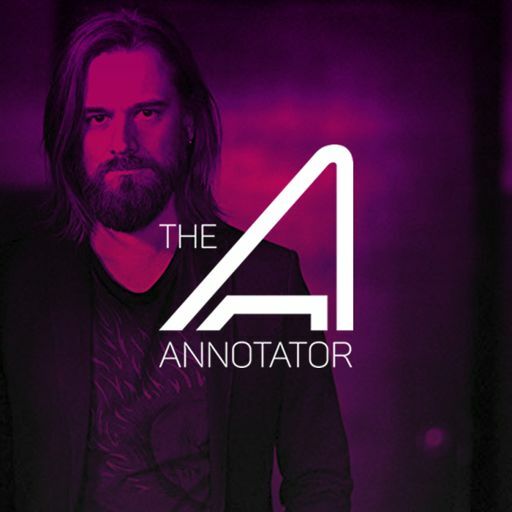 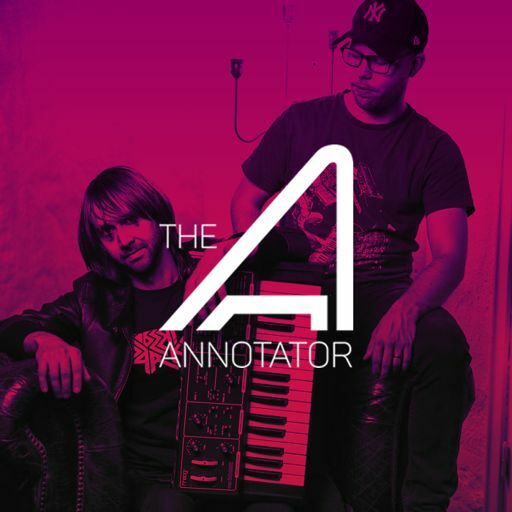 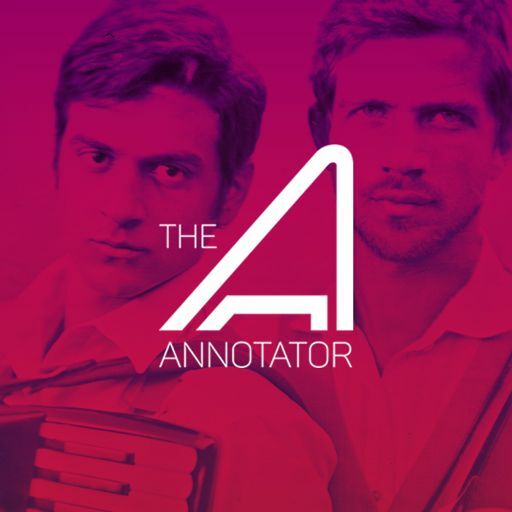 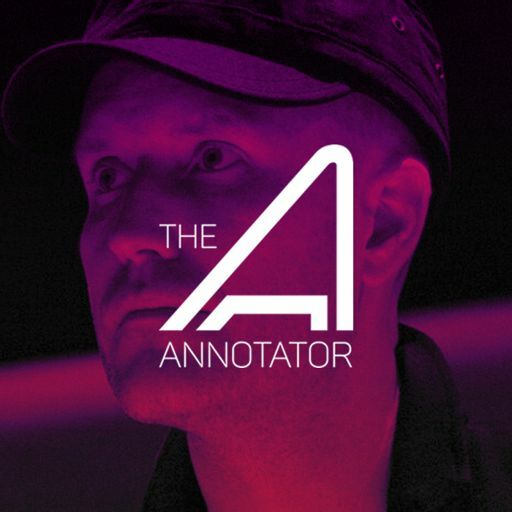 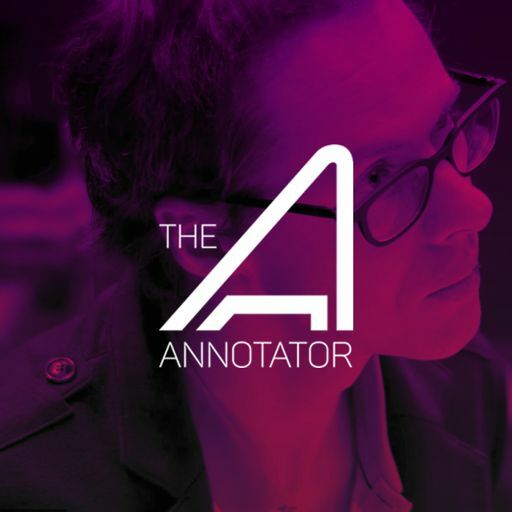 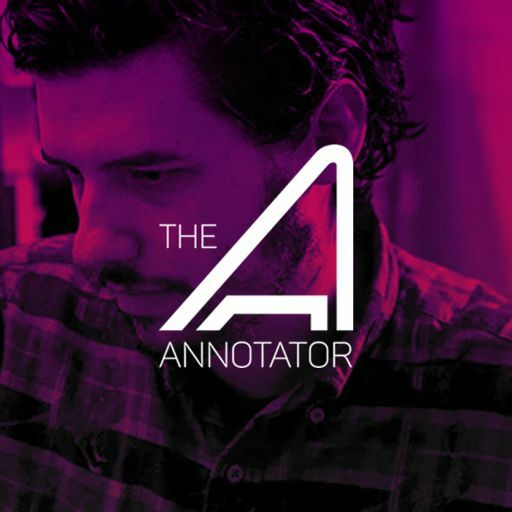 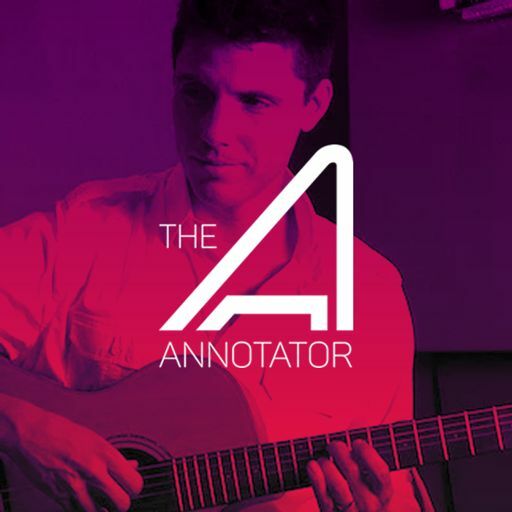 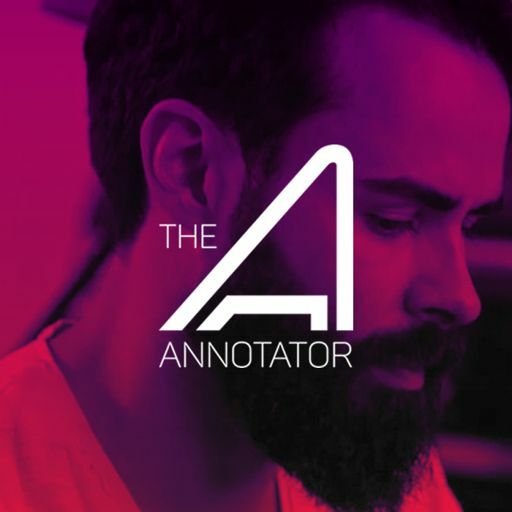 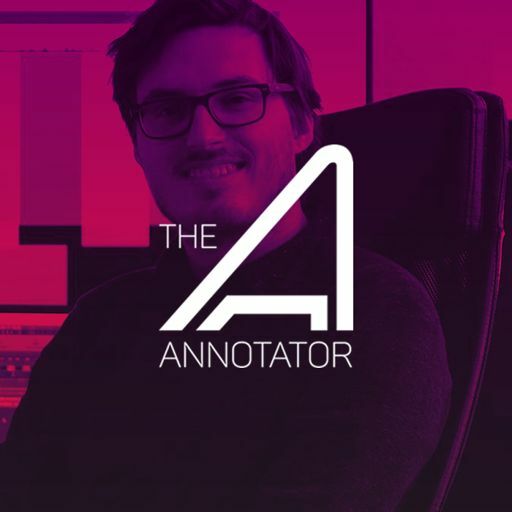 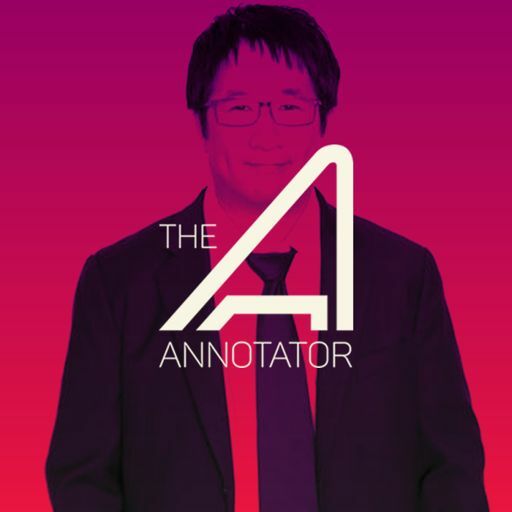 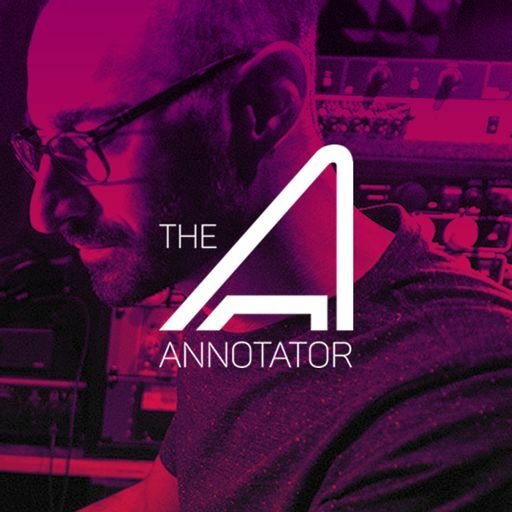 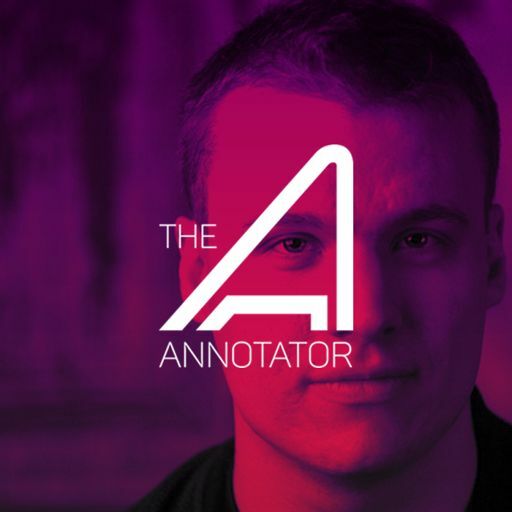 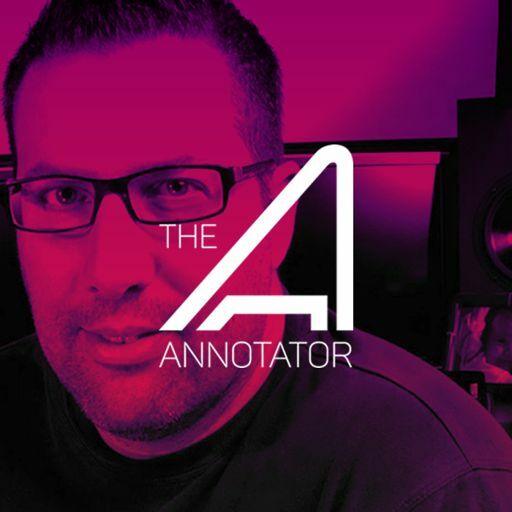 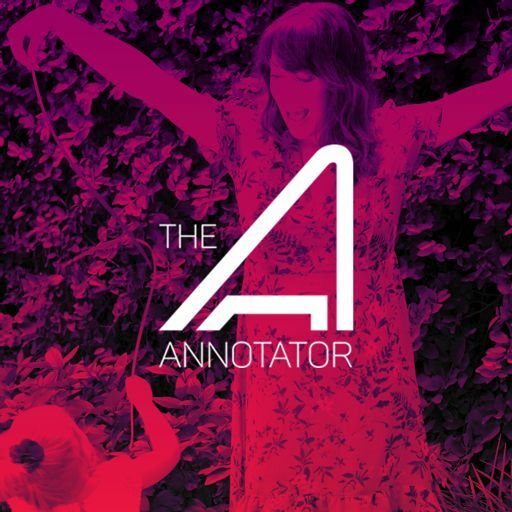 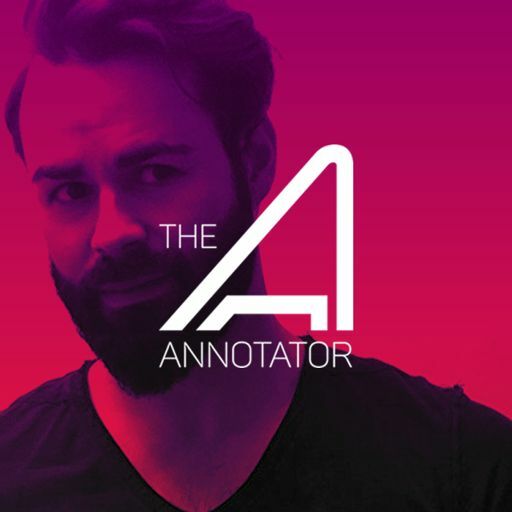 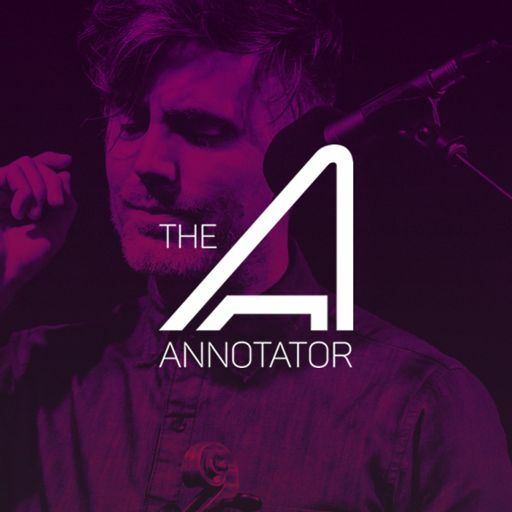 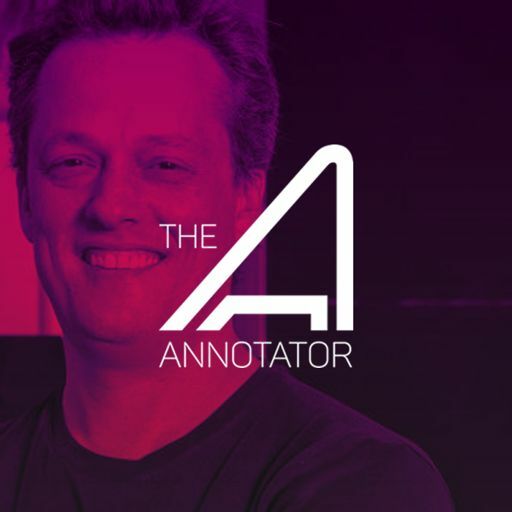 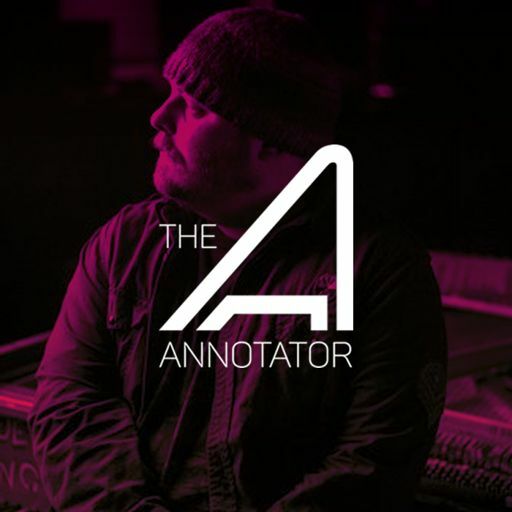 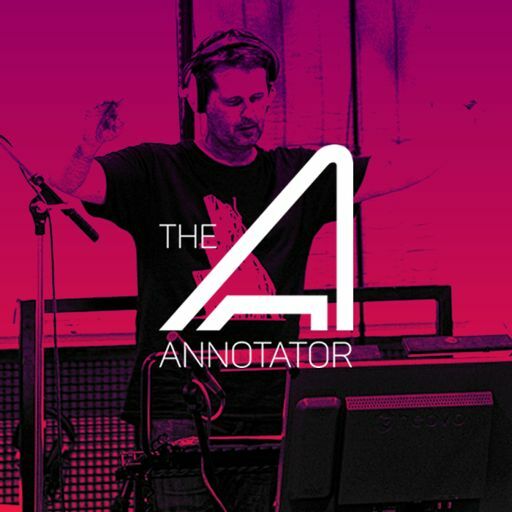 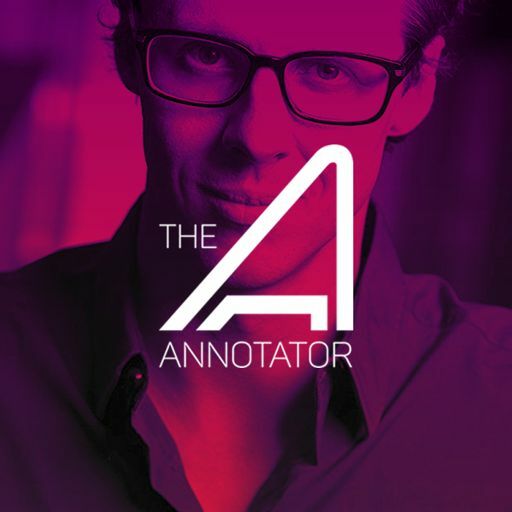 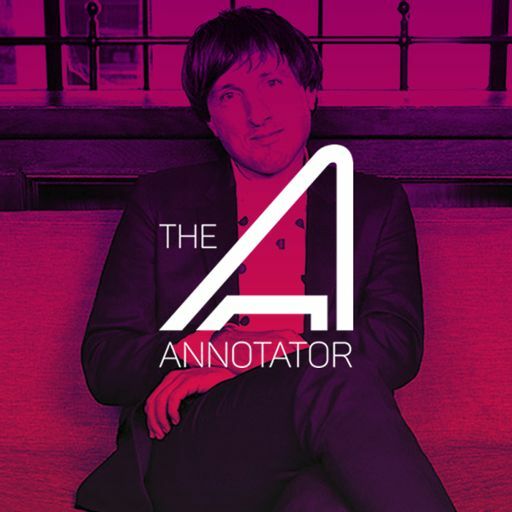 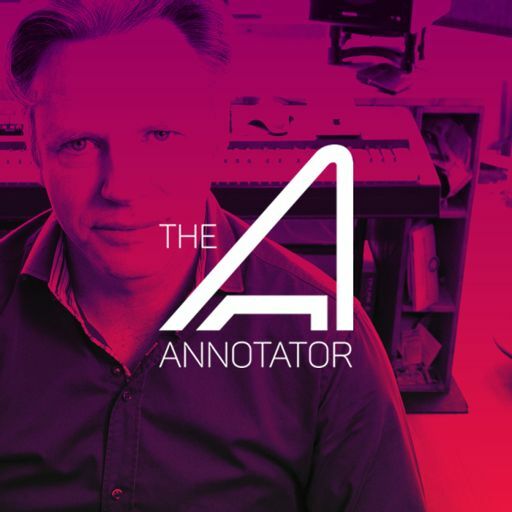 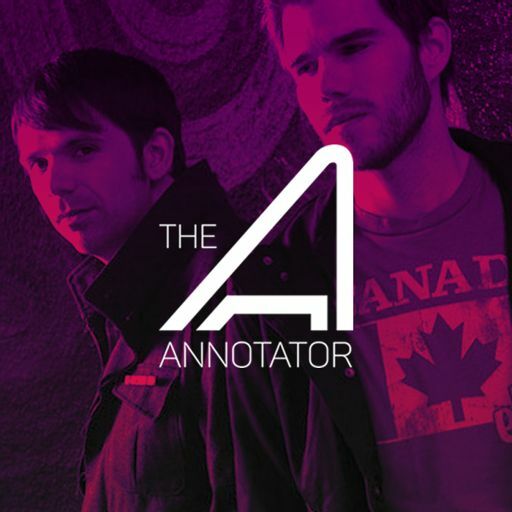 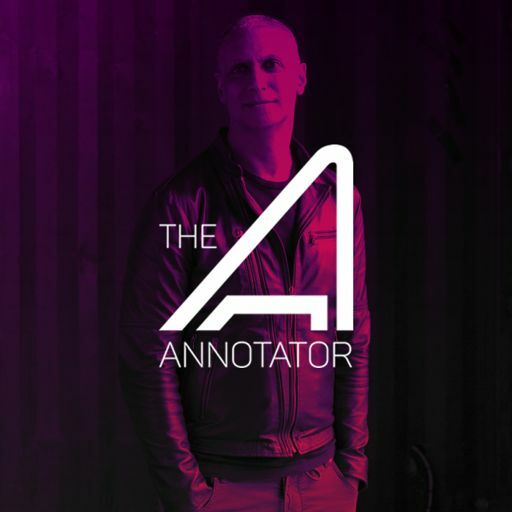 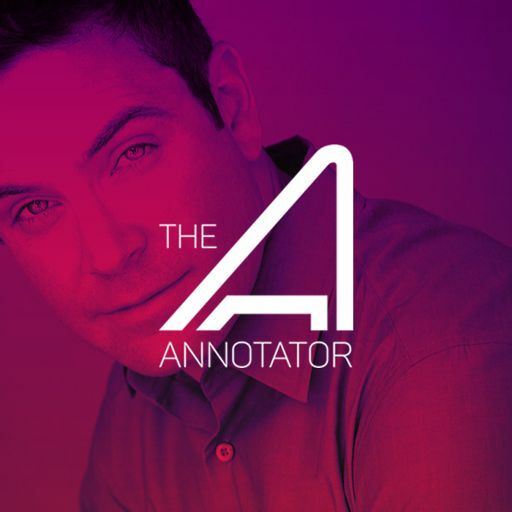 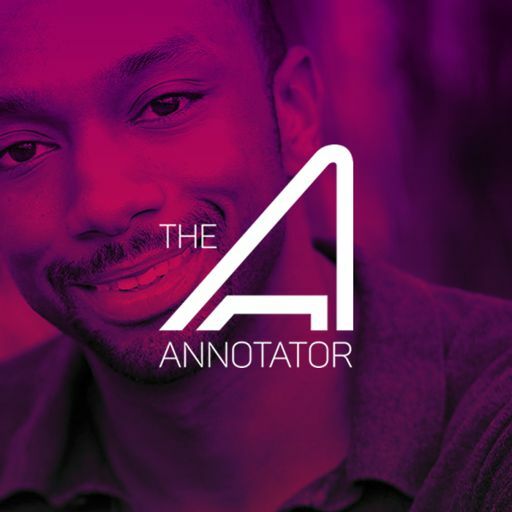 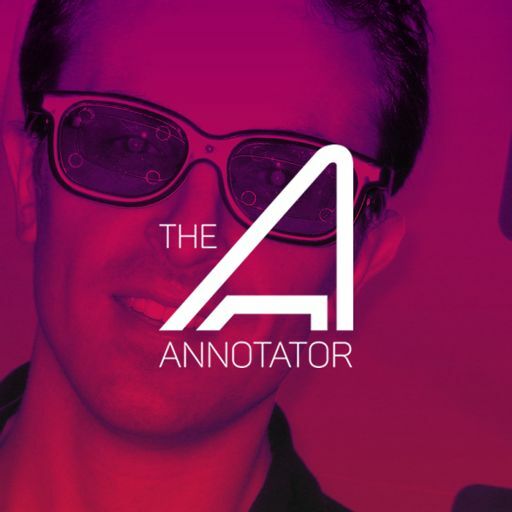 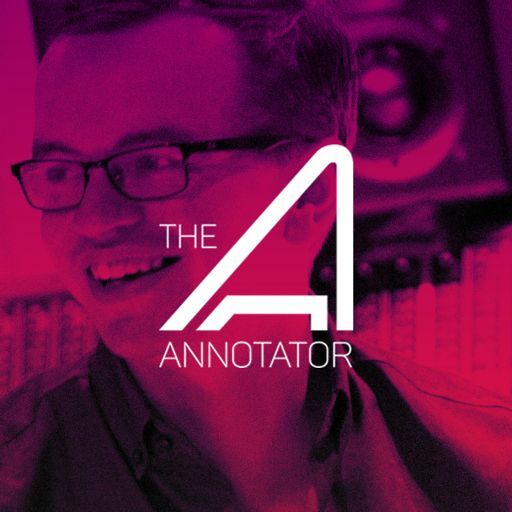 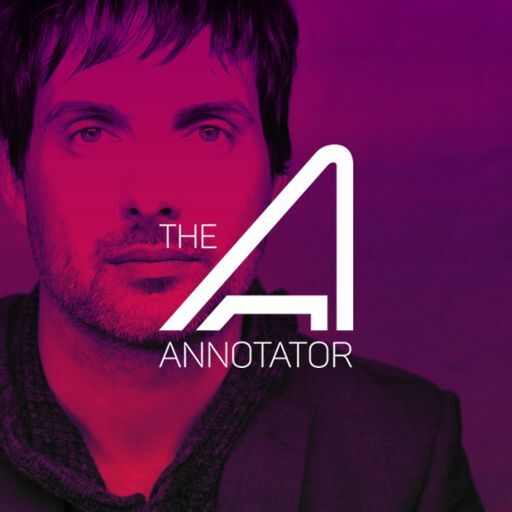 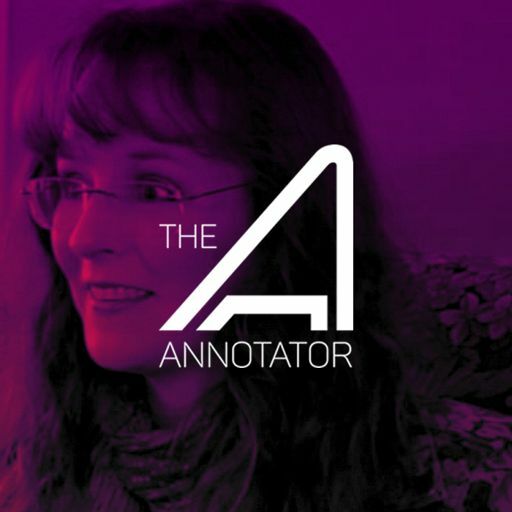 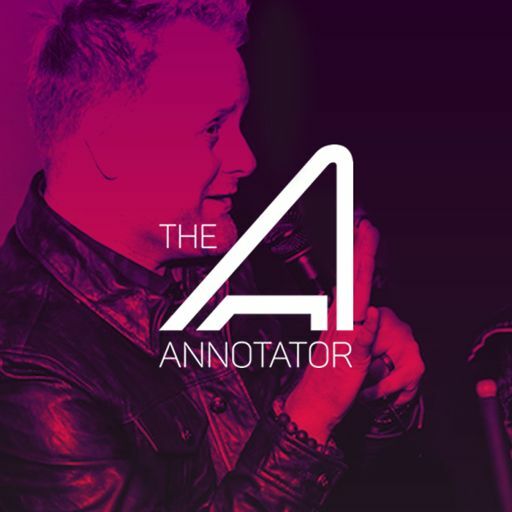 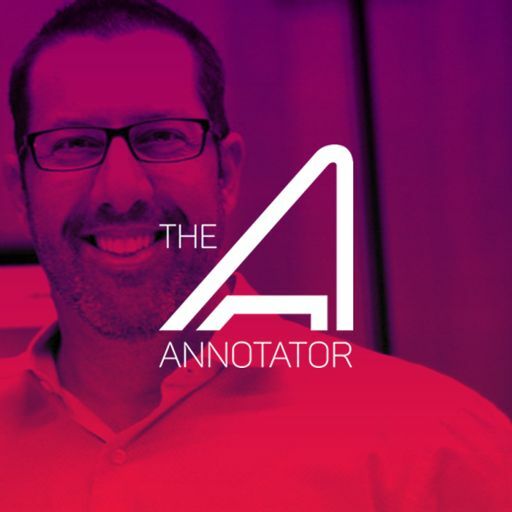 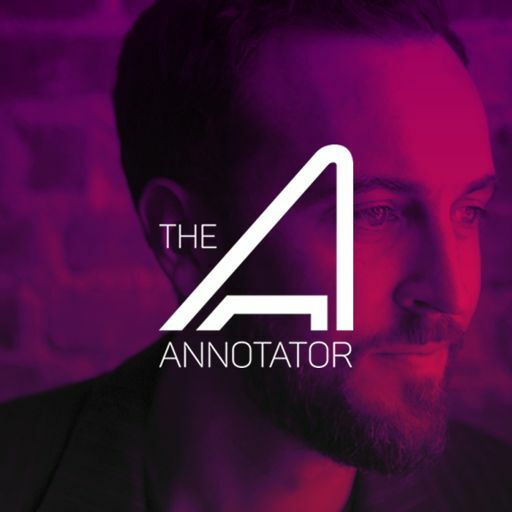 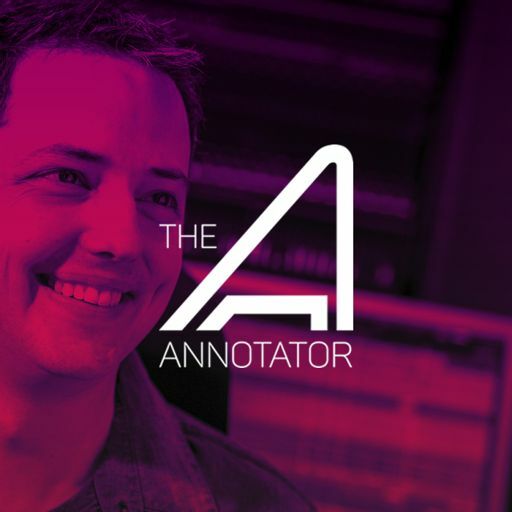 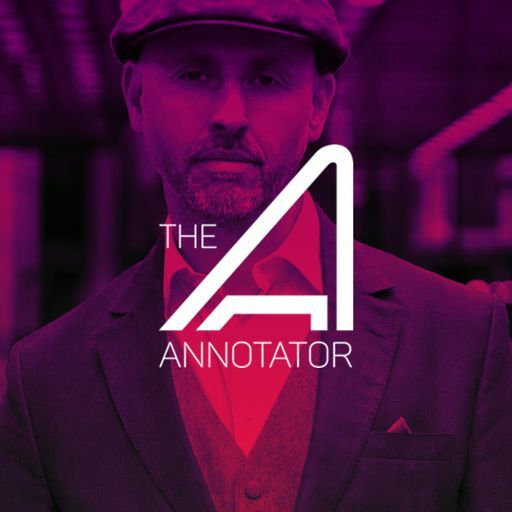 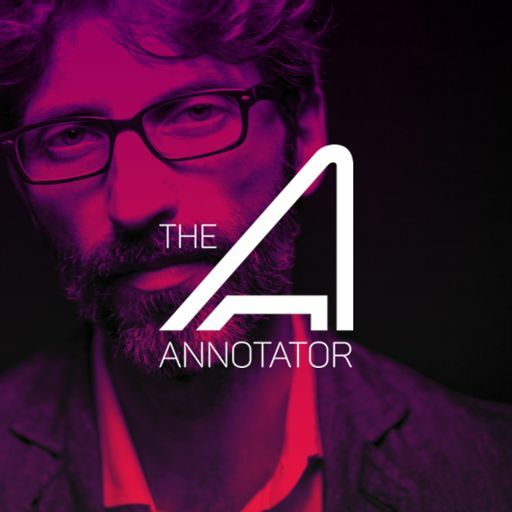 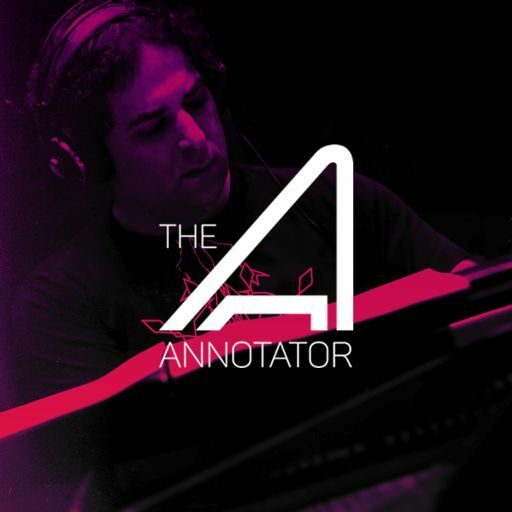 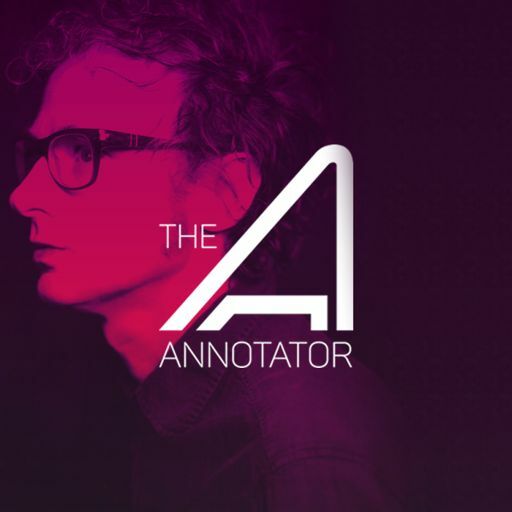 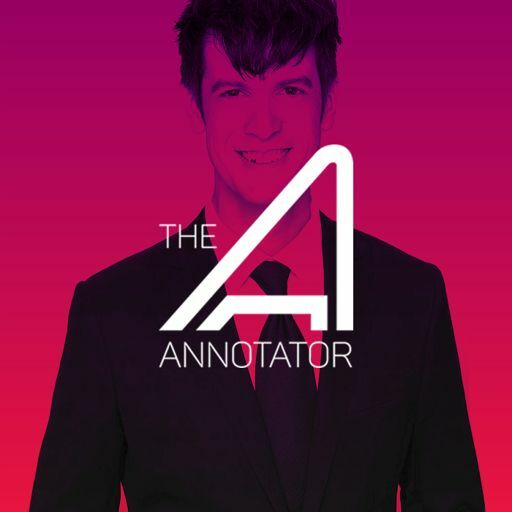 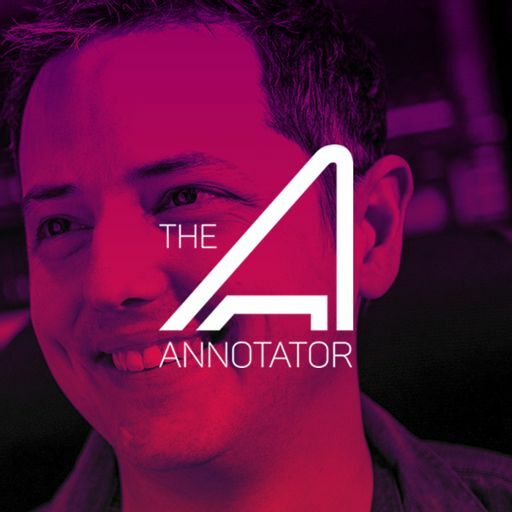 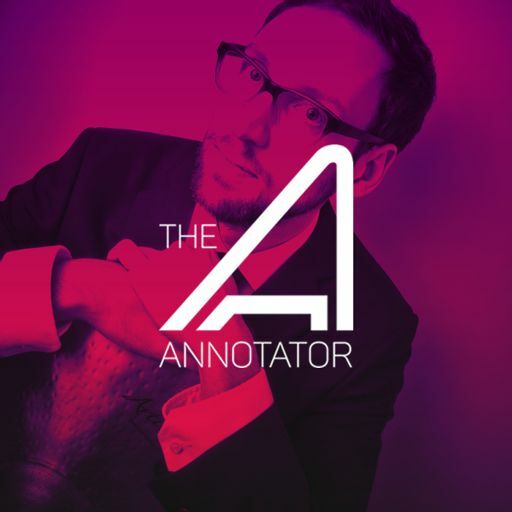 Find more episodes at THEANNOTATOR.COM or you can subscribe via iTunes, Stitcher Radio or whereever you find quality podcasts.